on behalf of Wendy’s Bloggers. I received Loacker products to facilitate my post, but my opinion and creative content are my own. Summer desserts this year are about two things here: ice cream and fruit. Know why? Ice cream, even the homemade kind, is relatively effortless, and there is so much amazing fruit in season! As much as I love to cook, I also love being present and available for making summer memories. Spring and summer are also when we eat the most fresh berries because that’s when they taste best. Longer evenings lend themselves to indulging in more dessert after dinner, and berries (or ice cream) make an easy treat. But sometimes it’s fun to dress things up a little. 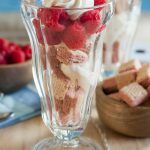 This raspberry ice cream parfait is a perfect way to serve a beautiful no bake summer dessert and celebrate the flavors of the season. 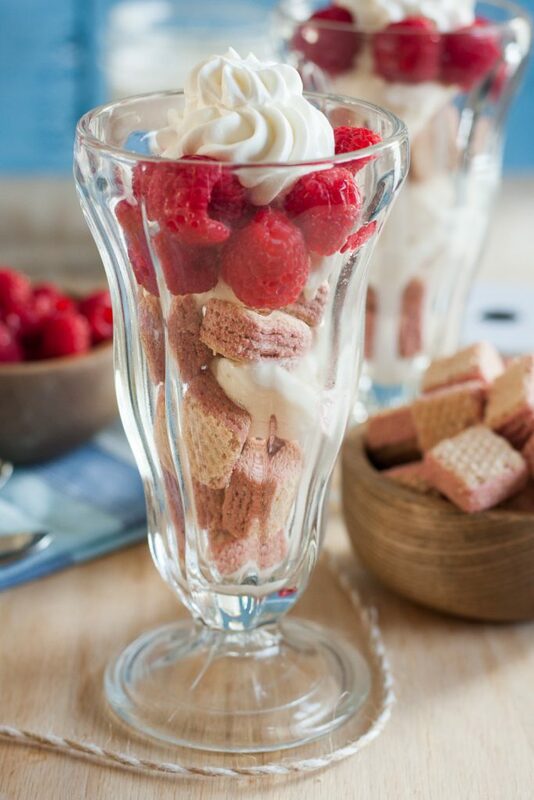 You need 4 ingredients to make these beautiful raspberry ice cream parfaits. Ready? You’ll need: ice cream, fresh raspberries, whipped cream, and Loacker Quadratini in raspberry. You can use another Quadratini flavor of course, but I wanted to really emphasize the raspberry flavor. 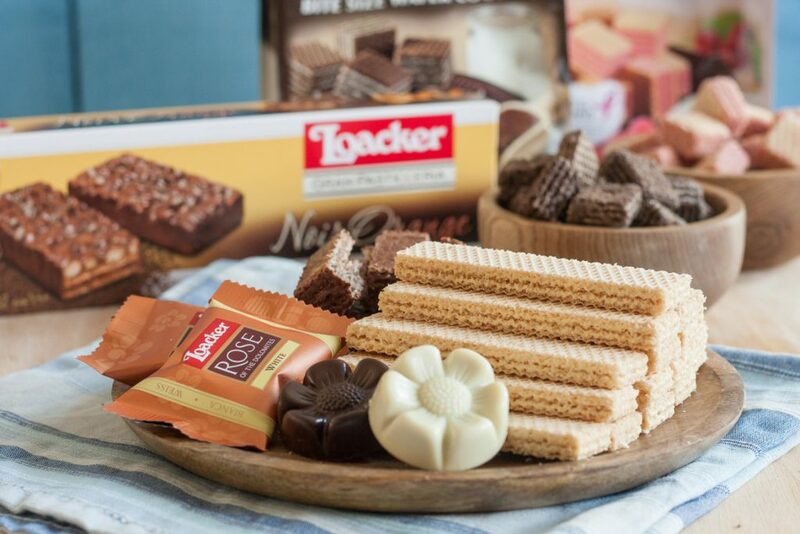 Have you heard of Loacker? 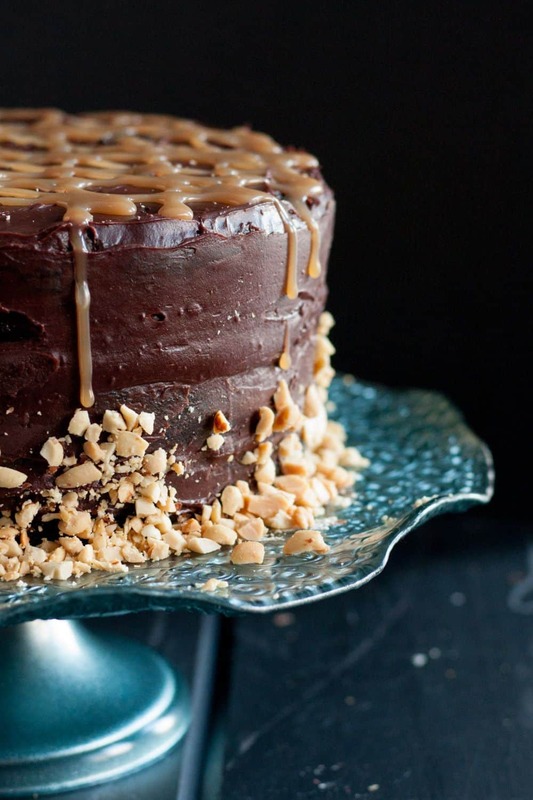 They’re a family-owned Italian company that creates a lovely assortment of treats. They export to the United States and are carried in select stores. You can find your closest store and view their full lineup of products when you visit their website at www.LoackerUSA.com. 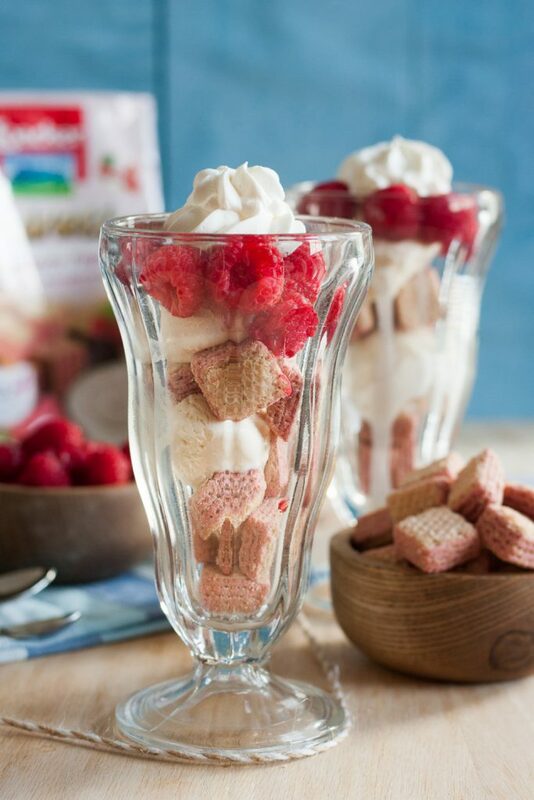 Loacker Quadratini cookies lend themselves perfectly to building ice cream parfaits because they are small enough to fit into ice cream sundae cups and create those beautiful layers. The perfectly poppable cookies fit just perfectly onto a spoon! 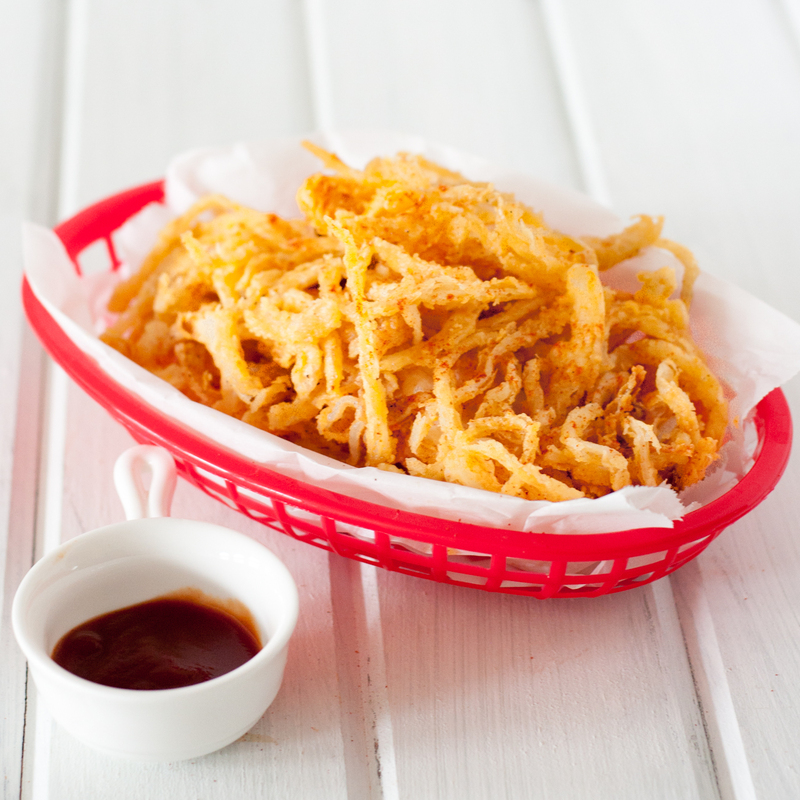 Here’s to Pure Goodness, simple pleasures, and sweet memories created with family and friends! 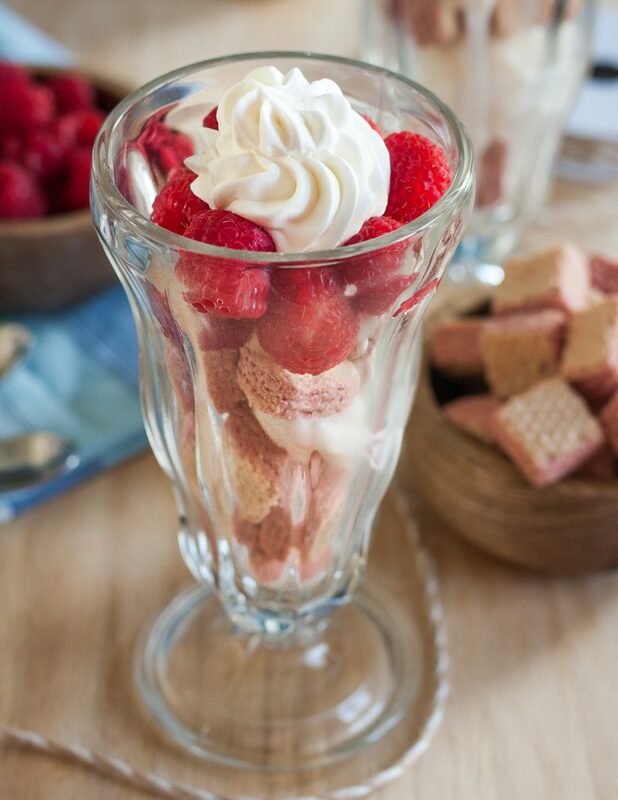 I hope you enjoy this recipe for raspberry ice cream parfaits! Place 4 Quadratini wafer cookies in a tall parfait glass. Top with a scoop of ice cream. Repeat with 4 more cookies and another scoop of ice cream. Top with fresh raspberries and whipped cream. Serve immediately. Oh my goodness, on a hot day like today (or any day), those looks AMAZINGLY delicious!!! It doesn’t get better than raspberry cookies!! Popsicles. We eat LOTS of popsicles either store bought or home made in the summer. Looks amazing and so easy! Ice cream is my favorite dessert because it is so cool and refreshing! 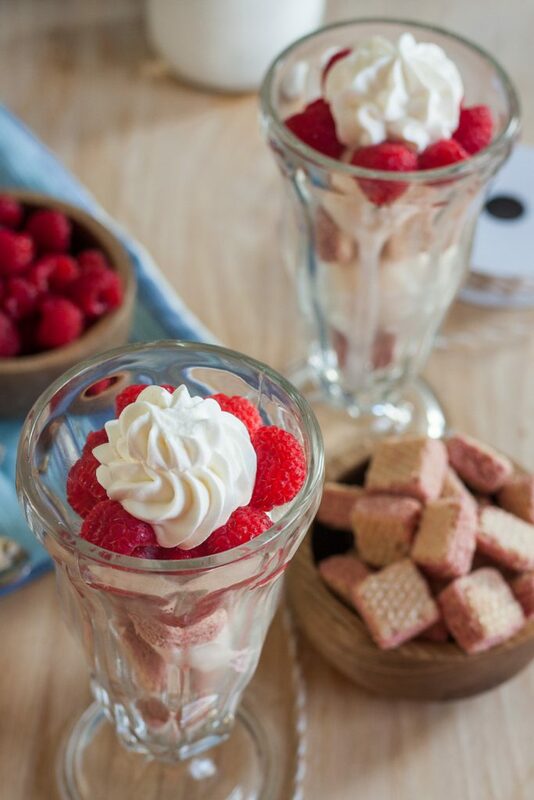 These raspberry parfaits look amazing! My kids would love them and they are huge Loacker fans. My favorite summer dessert is lemonade icebox pie.